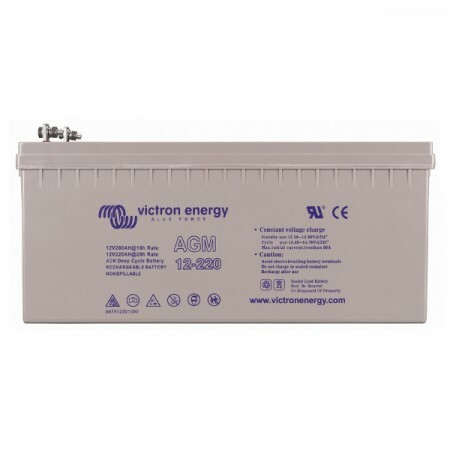 Quality and reliability are the BAE hallmark since 1899. 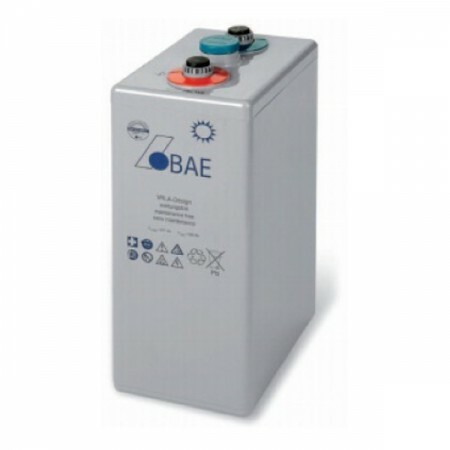 BAE solar batteries have been proven in industrial energy systems under extreme conditions as well as in private household. 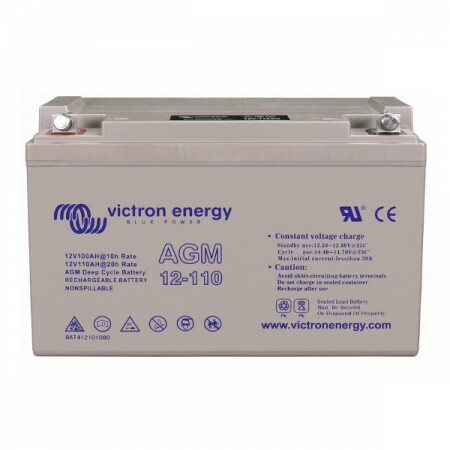 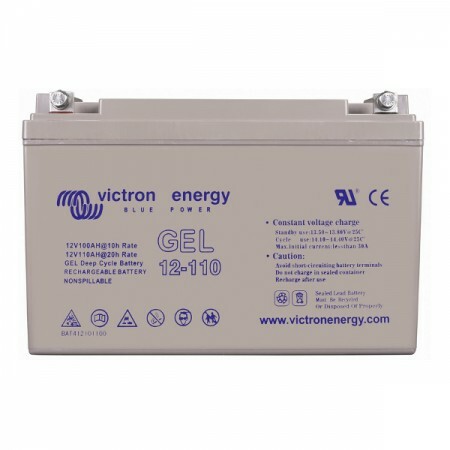 Here are the range of maintenance free batteries in VRLA-GEL technology .